I’ve been adamant about my love for Ready Player One, not only listing it as one of my favorite books I read in 2017, but also pushing it on anyone who might like it – including Chuck. Undoubtedly the stakes were high for Armada, Ernest Cline’s second book. Would it be as good? Would it even be close? It was darn close. Inches away, even. Armada takes place in present time. Zack Lightman is a high school senior living in Beaverton, Oregon, where his life is punctuated by video games, a part-time job at a used video game store, and hanging out with his friends. At home, it’s only he and his mom, because when he was barely a year old, his father, Xavier Lightman, died in an unfortunate accident at work. Zack carries around a perpetual sadness on account of that void. Zack’s biggest flaw is that he’s a daydreamer, but when he spots a space craft – one that looks suspiciously like a ship from his favorite video game, Armada – floating above his school, he starts to wonder if he’s losing his mind. When men in suits descend from the space craft and call his name for all of the high school to hear, he realizes he’s wide awake and completely sane. The story takes on speed when the truth about our national defense and space-based video games unfolds. 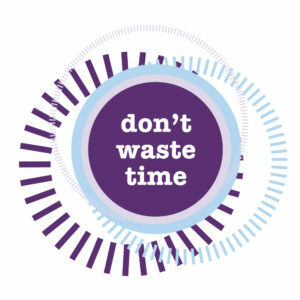 It is fast and quick to the end. Armada is a fun ride. Just as Ready Player One was an 80s kid’s dream, Armada has plenty of pop culture references to appease the reader. I don’t consider myself a science fiction fan when it comes to books, but I’m a Ernest Cline fan for sure. 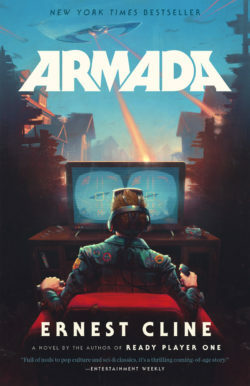 If you enjoyed Ready Player One, go for Armada. You won’t be disappointed. Additionally, if you enjoy audiobooks, both of Cline’s novels are narrated by Wil Wheaton. Double points!